Franchise Gator is a large directory of franchise and business opportunities. The Gator, as it is known, works with companies to be a one-stop-shop for entrepreneurship research. 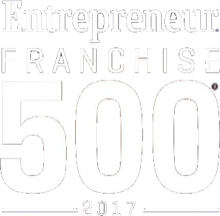 Along with a directory, Franchise Gator provides readers with educational articles on franchising. 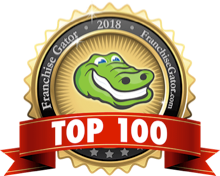 Each year, the Gator presents readers with a list of the top 100 franchises of the year, fastest growing franchises, emerging franchises, and top franchises based on franchisee satisfaction. For its Top 100, the Gator reviews hundreds of Franchise Disclosure Documents and conducts interviews to determine the best franchises of the year. For its Top 100, Franchise Gator also focuses on evaluating franchise opportunities that fit into what a typical site visitor seeks. The list is not an endorsement of any franchise over the other. 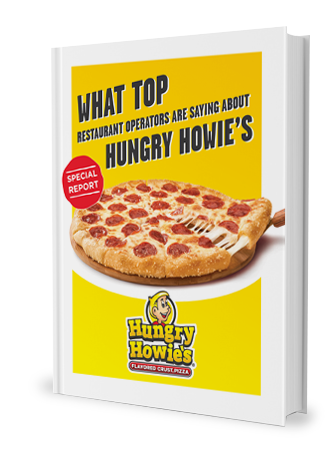 Hungry Howie’s is proud to have been featured in the Top 100 for 2016.